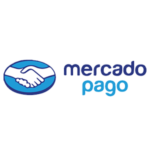 MercadoPago is a payment gateway for many Central and South America countries. 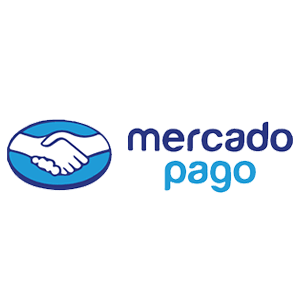 This add-on for Easy Digital Downloads will allow you to process payments through your MercadoPago account. This gateway allows transactions between your WordPress site and MP Argentina and Brazil. It counts with options to exclude payment methods and types and to limit the amount of installments accepted. The currency supported is Pesos and Dolars for Argentina and Reals for Brazil.